In college I used to eat alot of PB&J’s. It was simple to make, extremely cost effective and tasted great. 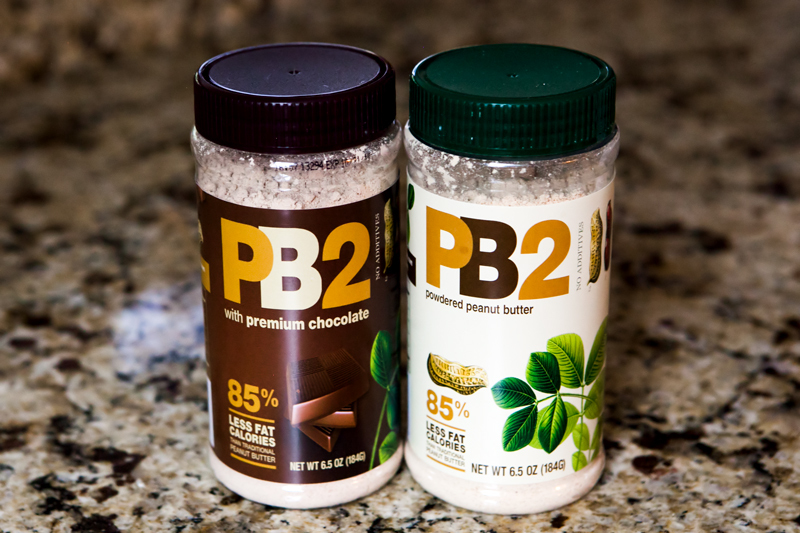 Then my buddy told me about pb2 powder (Link for pb2 powder). It’s powdered peanut butter now you can’t make PB&J’s out of it but you can added it to your cereal which is the way I went.